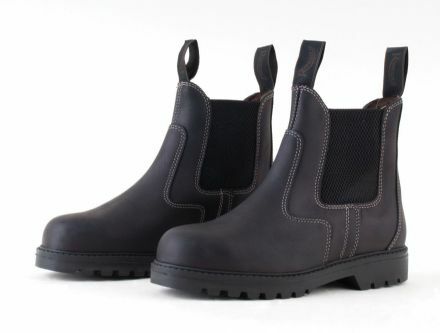 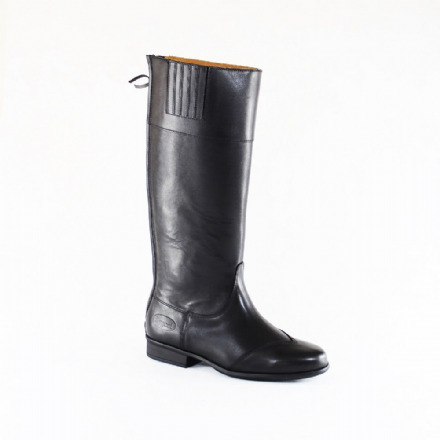 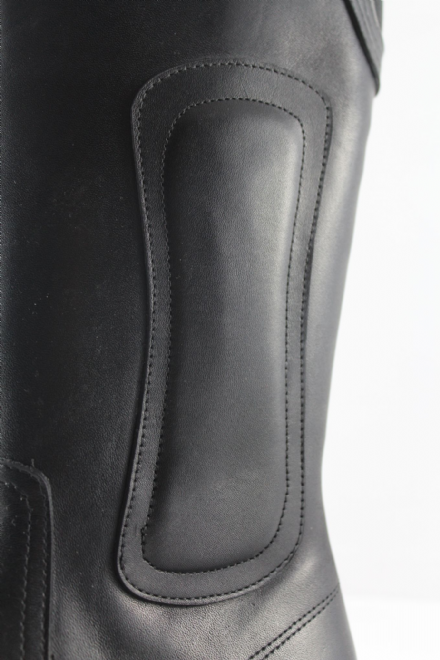 Hard wearing race exercise boot with rubber sole and inside padded leg. 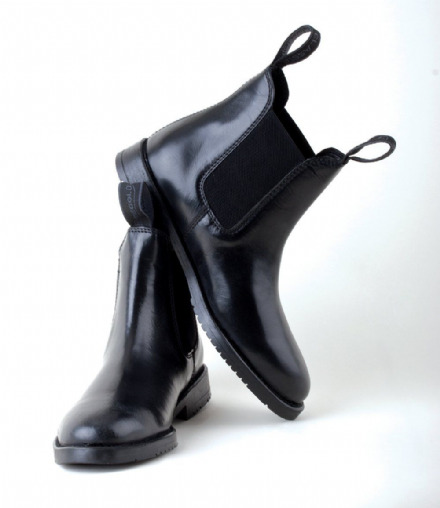 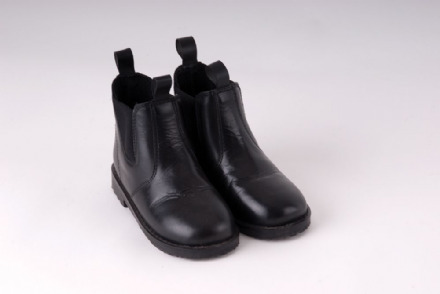 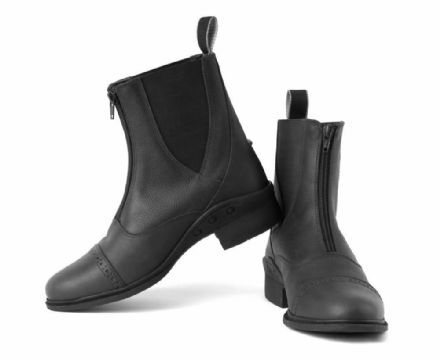 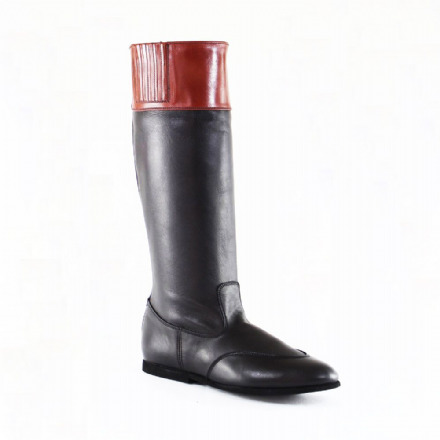 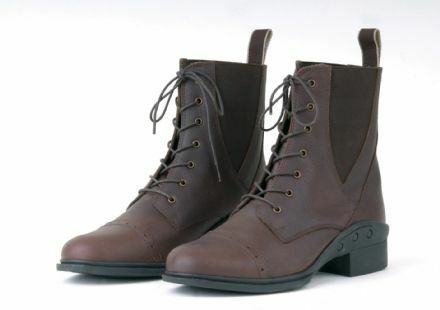 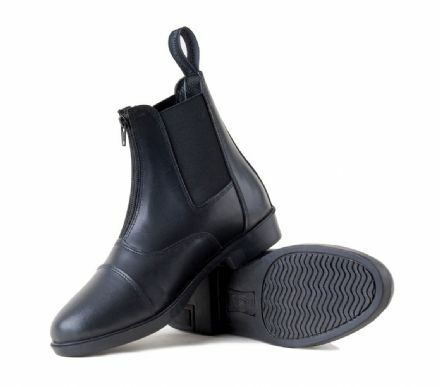 A classic jodphur boot for children. 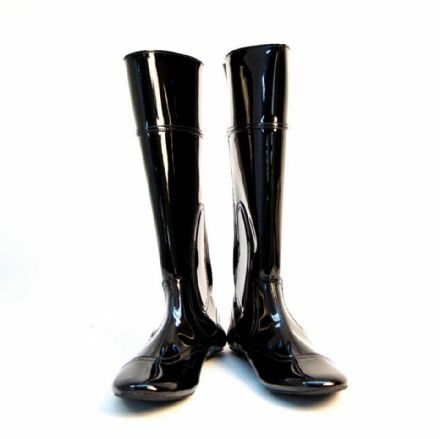 Boots for adults and children, racing and non-racing, plus something for those of us who prefer remaining on the ground!